Oia vice with Fira the maintown of Santorini and is about 20 minutes to half an hour from Fira, with frequent bus service linking the two towns. Moreover, is built on a steep slope of the caldera with many of its dwellings nestle in niches hewn into the volcanic rock. 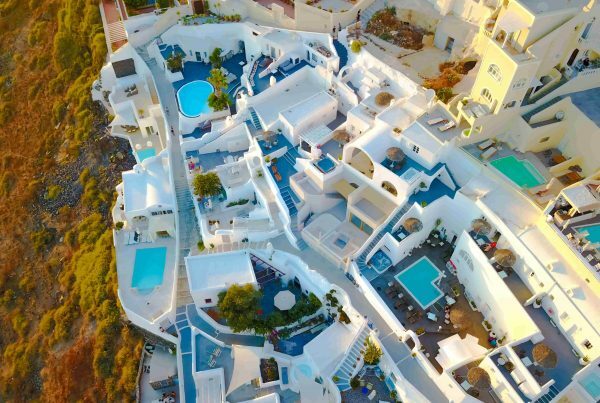 Over the years Oia has been the most elegant part of Santorini. 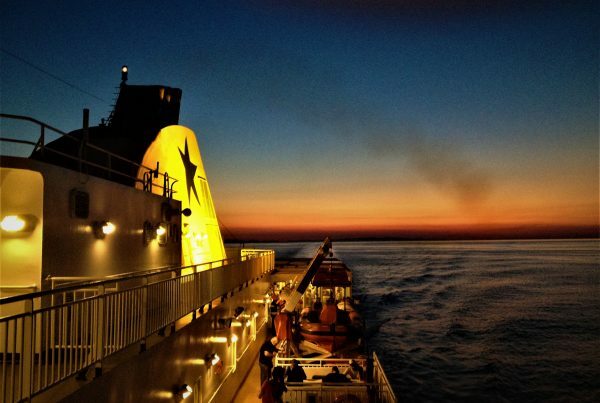 Mainly, at sunset the town is like a magnet for every traveller on the island. 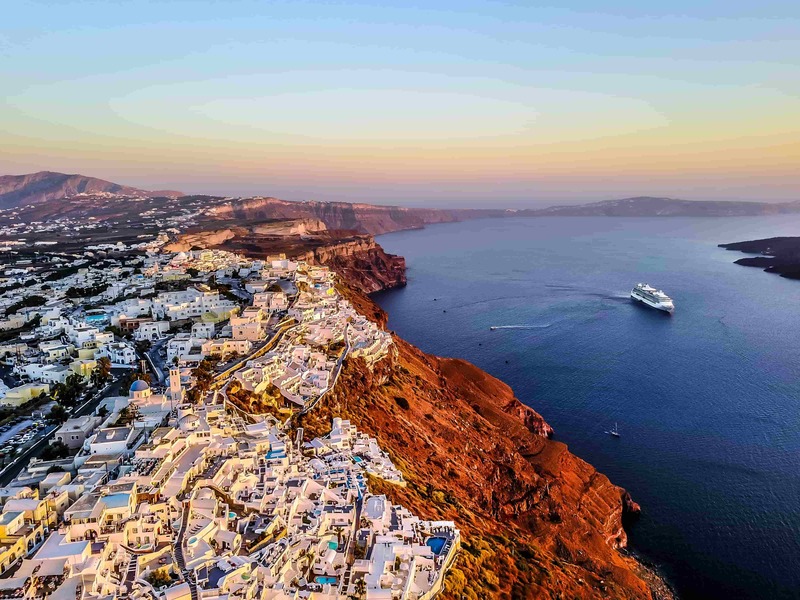 The beauty of Oia is unsurpassed and the village draws enormous crowds, so try to visit in the morning or spend the night here in one of its hotels or villas to rent with their stunning view. Imerovigli is one of the most stunning villages of Santorini and is situated on island’s north, only 2 km away from the capital of Fira. The position of the village provides a great view of the caldera, which make it so special and famous to visitors. Also, has numerous chapels and churches built on the rocks overlooking the blue sea. Imerovigli is considered a traditional settlement, with a great choice of hotels and villas to rent, with amazing view. Oia, the village is on the northernmost tip of Santorini. The more sophisticated travellers tend to pick this place for exploration and relaxed moments. Moreover, it is easily accessible with regular bus service from Fira which takes half an hour its way through a spectacular landscape. 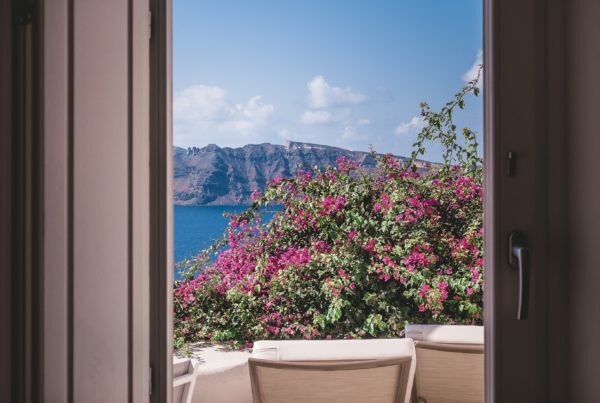 For beautiful views of the caldera, descend some steps away from Oia to the hidden tiny port of Ammoudi Bay. Ammoudi can be reached coming down the 214 steps starting from Oia’s castle or from the coastal road that connects Ammoudi to the rest of the island. This is also a nice spot to enjoy the great fresh food, the sun and the swimming.